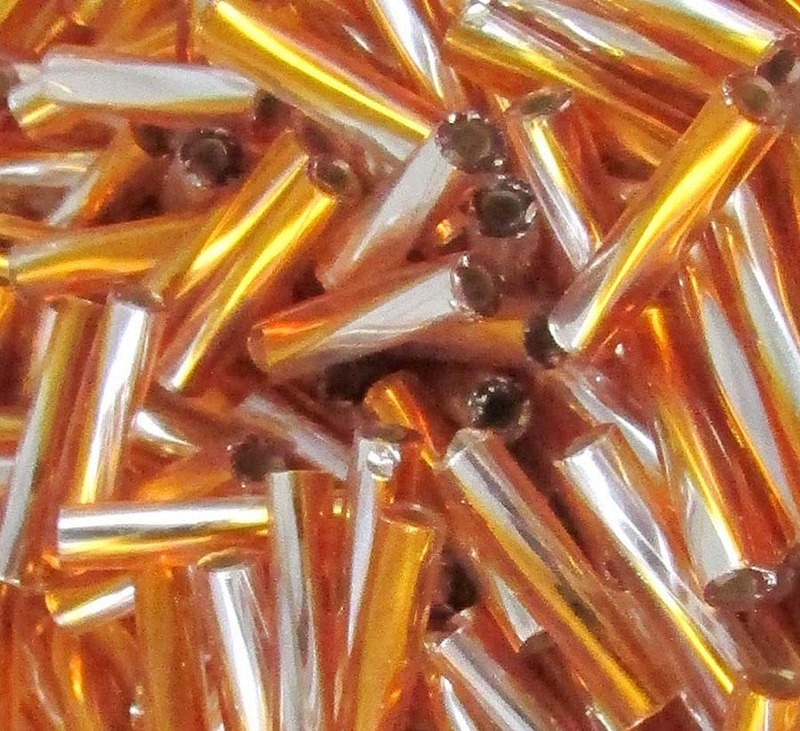 High-quality 12x2mm Miyuki bugle beads are ideal for bead weaving and embroidery. These beads are extra-long, smooth bugles - great for fringe looks. Japanese Miyuki beads are well-known for their uniform size and shape, as well as their large stringing hole that allows for multiple passes with your needle and thread.